The world is in a tight grip right now. Money is precious! Statistics show lessons were not learnt and now we are all paying the price for the years and years of governments taking advantage of social and political scenarios. The United Kingdom alone faced a major recession with jobs from all sectors being cut to reduce the deficit of the country thus unemployment was at an all-time high. Thankfully, there looks to be a light at the end of the tunnel. It is fairly reasonable to assume that all customers/clients are looking for the highest quality product but for the lowest cost possible. There are many ways that any company can implement the LEAN strategy to insure they are able to determine a decent value for service in correlation to price of the product being made. They say a positive working environment is a combination of many things that will inevitably lead to progression within the company. Audits are set in place to insure that every company is abiding by the BSI (British Standards Institution) policy. 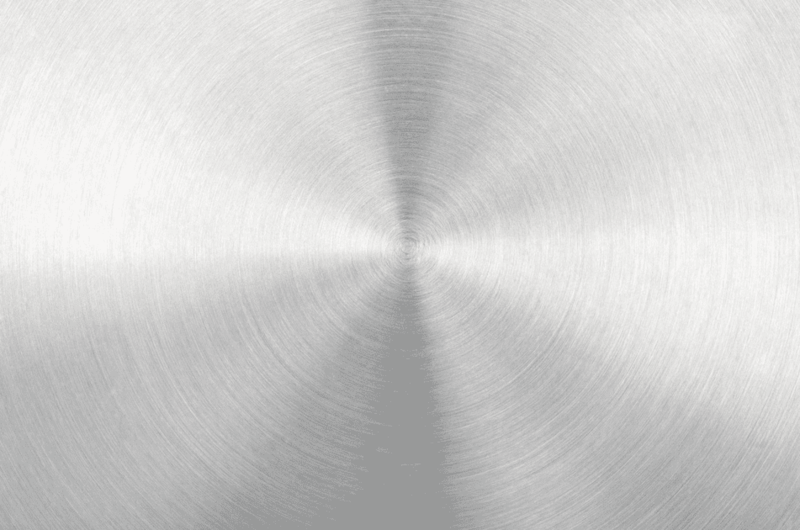 With the modern day approach of metal spinning, through the use of manually handled spinning lathes or even through technological advances with computer numerically controlled spinning lathes (CNC’s), it is easy to see the many benefits metal spinning has through a wide range of industries, of various sectors. Lean Manufacturing, or commonly referred to as “Lean”, is a production process first invented by Japanese car firm Toyota, as a way of reducing waste within the business. Computer numerically controlled spinning lathes, or commonly referred to as CNC spinning lathes, contain similar features to the modern day spinning lathes, both containing a headstock and tailstock for example and have been widely used since its creation in 1940/50 (referred to as NC lathes within the period, an abbreviation to numerically controlled lathes). 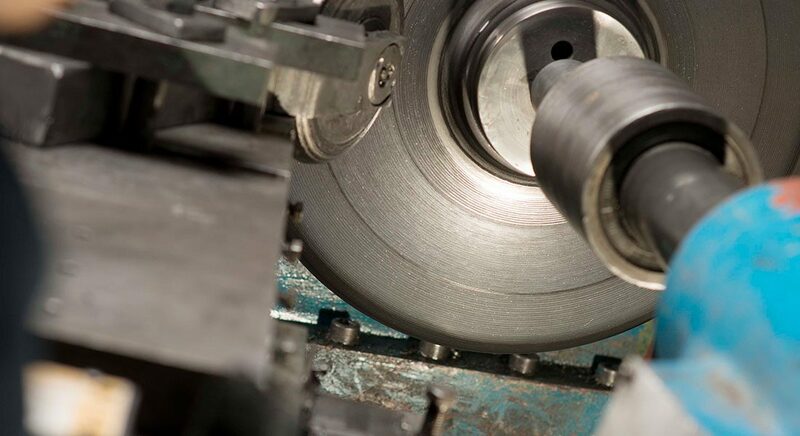 CNC’s lathes are rapidly replacing older spinning lathes as technology progresses and demand becomes higher within the twenty-first century. 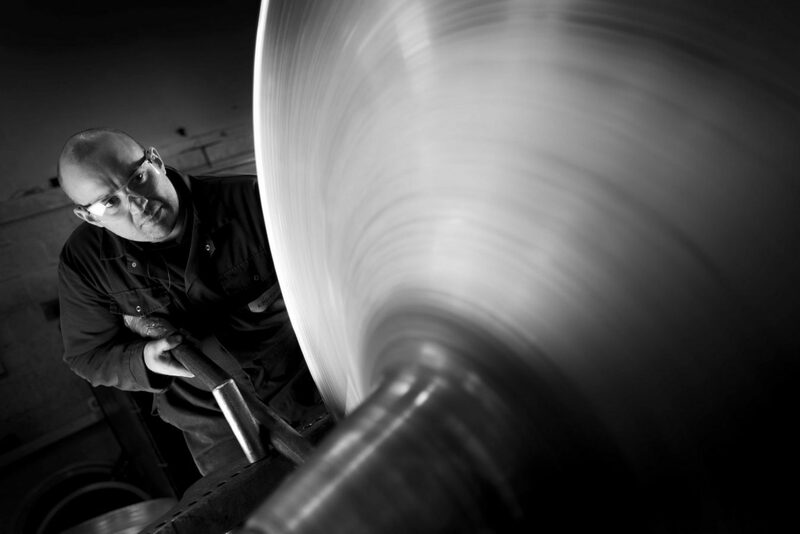 Kanban Systems: Can They Work in Metal Spinning? The Kanban System originated from and was developed by Taiichi Ohno within Toyota, in his tempt to find a system to improve and maintain a high level of production. Kanban, a scheduling system for lean manufacturing and just-in-time (JIT), is a system to control the logistical chain from a production point of view and is not an inventory control system. Seven Signs of waste in Manufacturing! Lean Manufacturing or sometimes known as lean production or simply, “lean”, is a production process that was introduced to the West in 1980’s, a practice that was invented by Toyota, a Japanese Car Firm who recognised ways to reduce waste within their business. 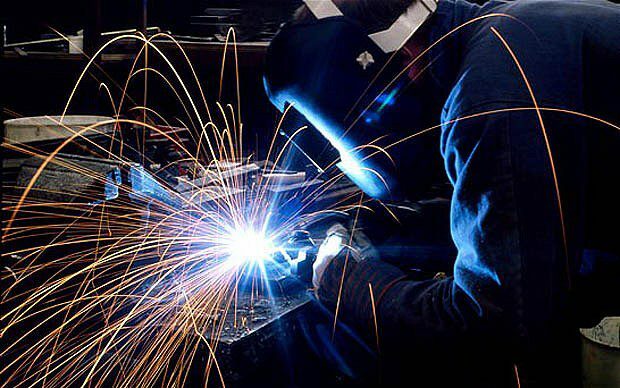 A report recently released by the UK’s Office for National Statistics (ONS) have indicated a fall in Production Output of around 2.3% between May 2012 and May 2013, manufacturing also fell by 2.9% within the same period.